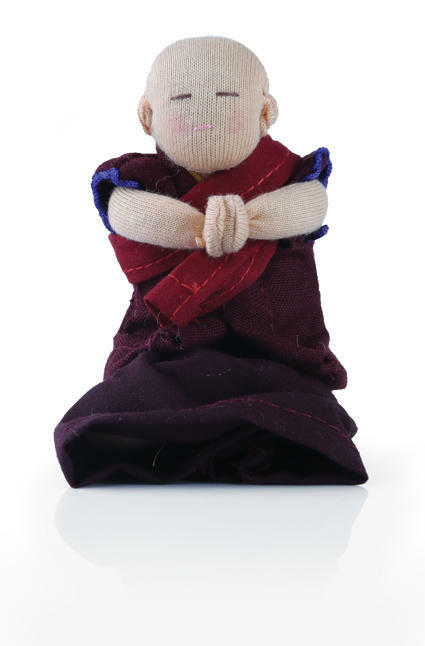 A mini Tibetan monk with his hands clasped in prayer. Sit him on your desk as a reminder of meditation and devotion. 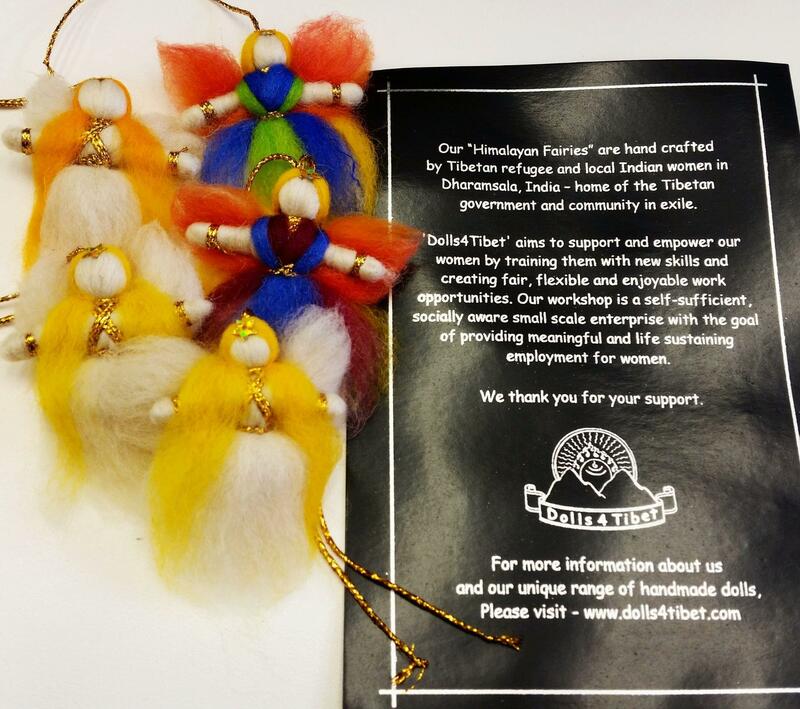 The Dolls4Tibet workshop empowers women by training them in new skills and offering enjoyable opportunities to generate income in a supportive environment. 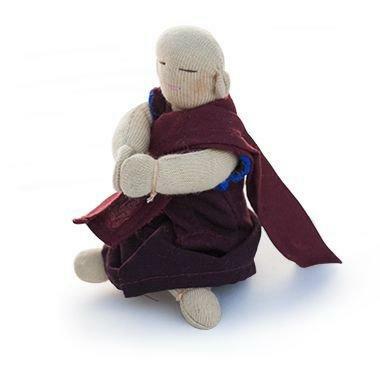 The wonderfully unique Bopa Dolls products are handmade by vulnerable women in the Tibetan and Indian communities of Dharamsala; women who, with little or no skills training, would otherwise find it hard to get employment and become indipendent.